A fantastic & super talented new Pop Sensation just made her way into the booming Music Industry. 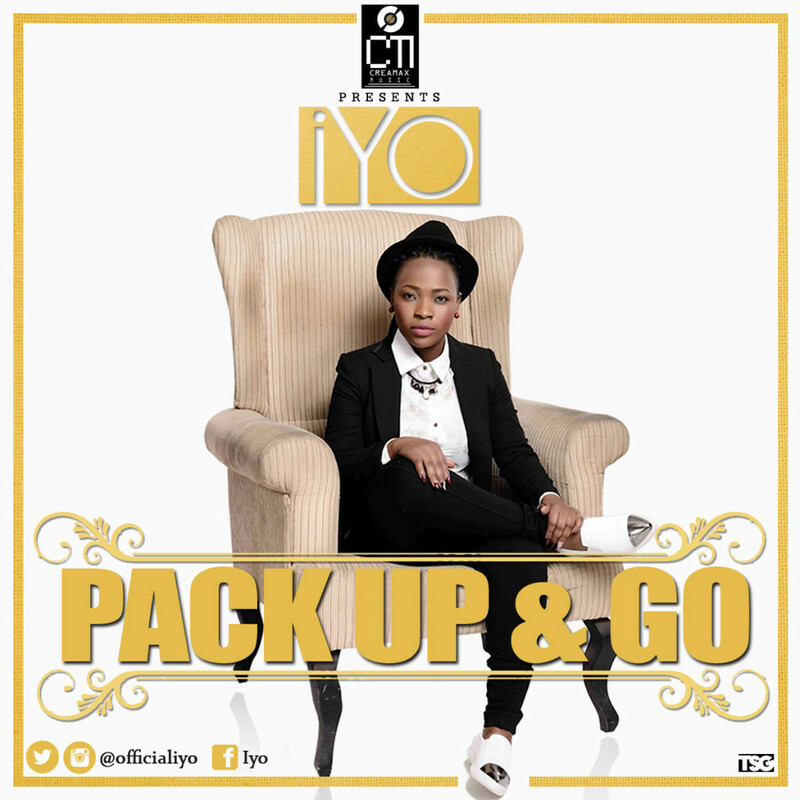 Blessing Iyoghama Osazuwa aka IYO, a fully signed artist of CREAM MAX MUSIC Record Label, just premiered her latest single “Pack Up & Go”. A pure Afro Pop sound with great melody that everyone can easily sing and connect with. The Video was directed by Un Limited LA. Download & Enjoy this lovely tune, and watch out for IYO as she has been tipped to be among the females to make great impact in 2016.